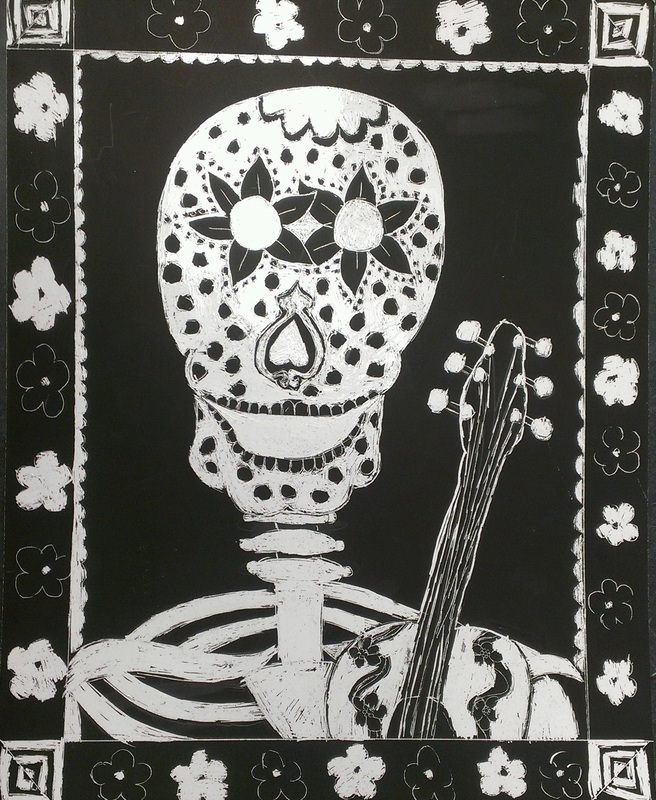 Student Art work from Mrs. del Hierro's art classes! 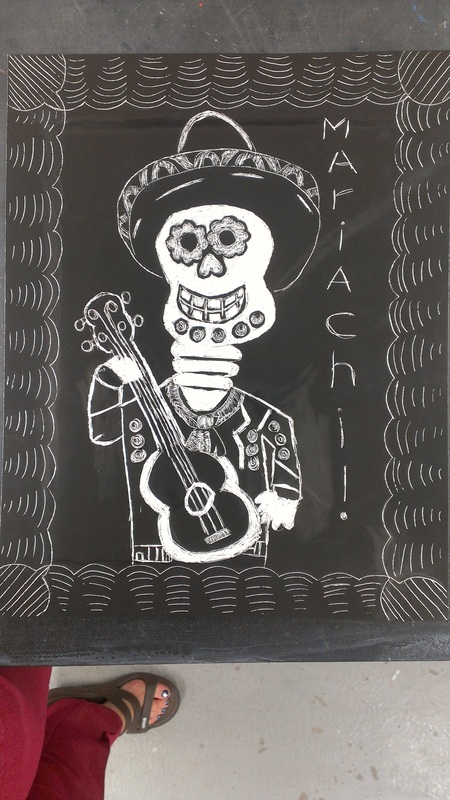 You guys are AWESOME artists! 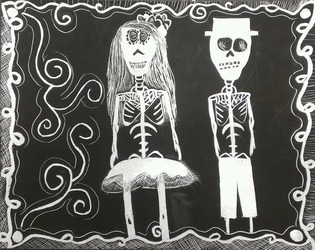 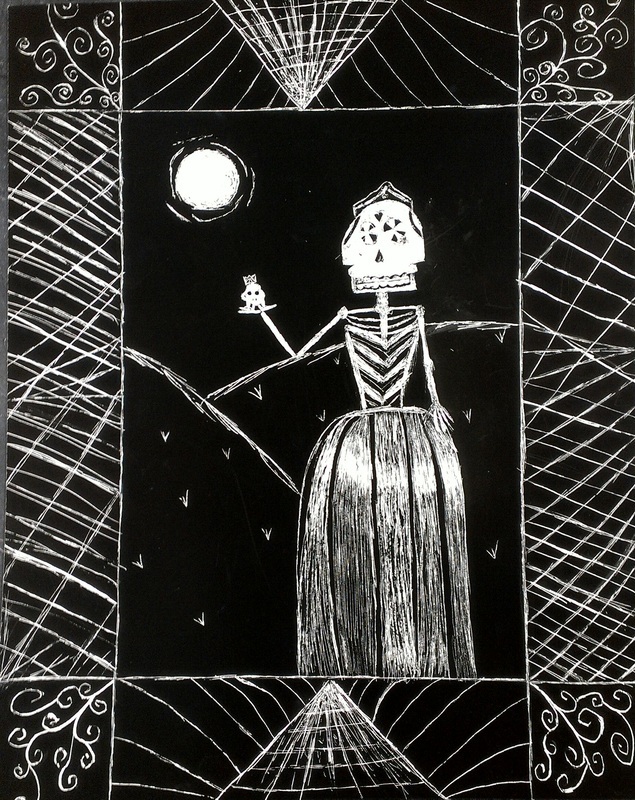 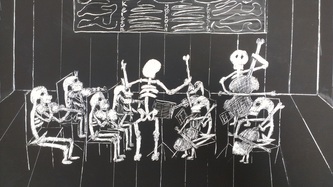 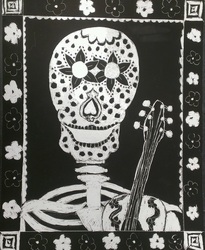 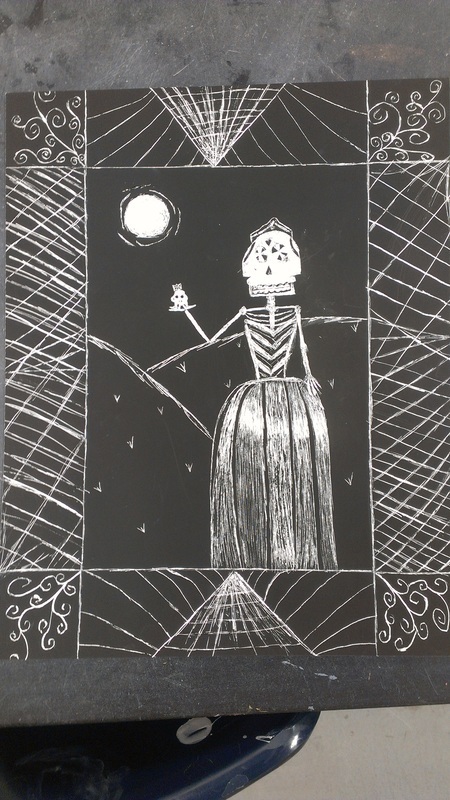 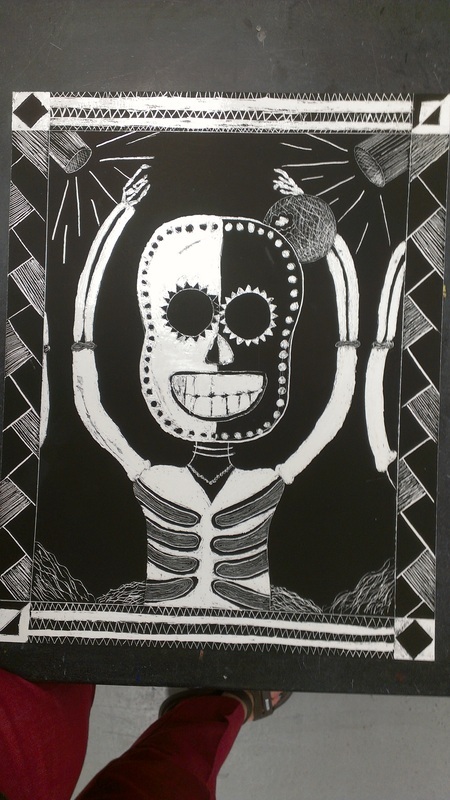 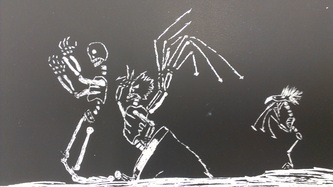 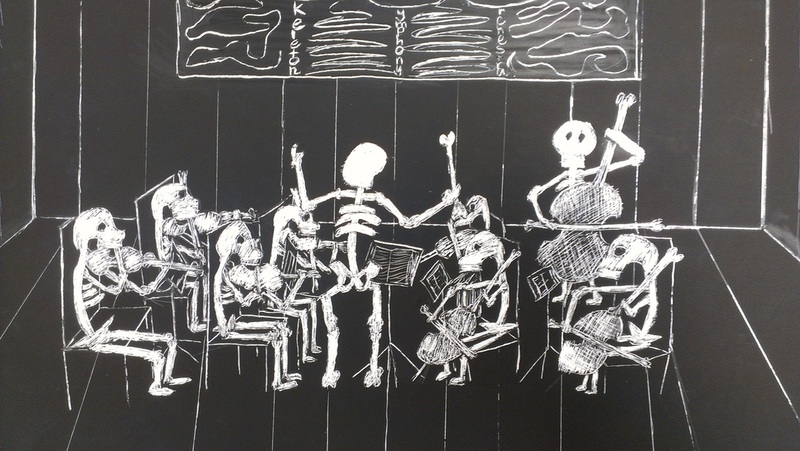 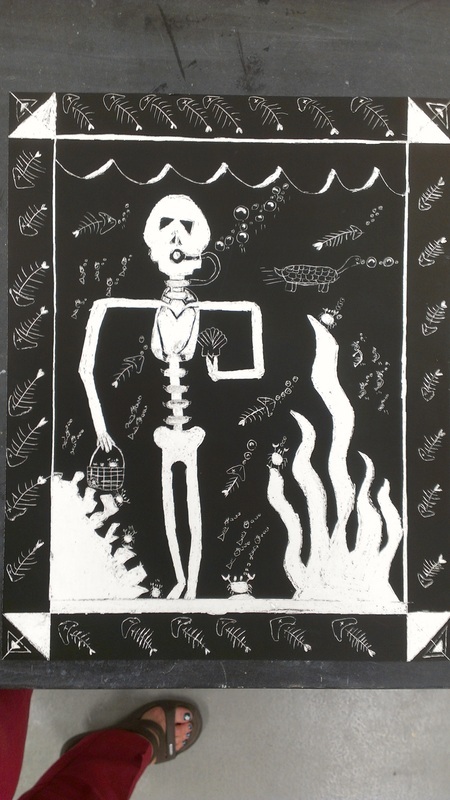 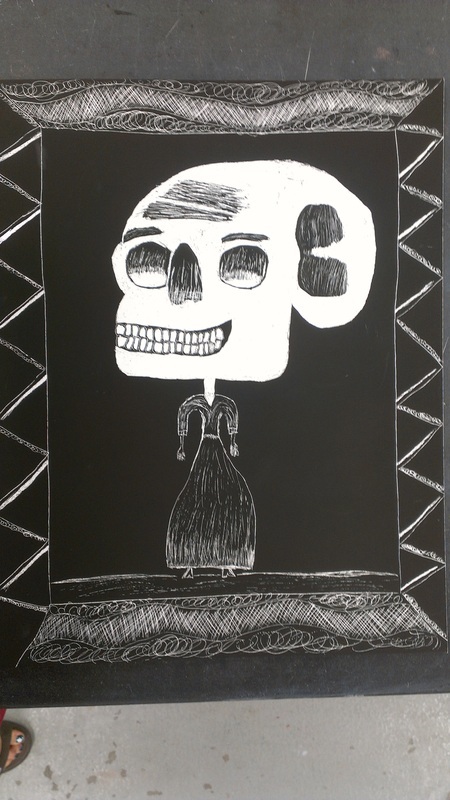 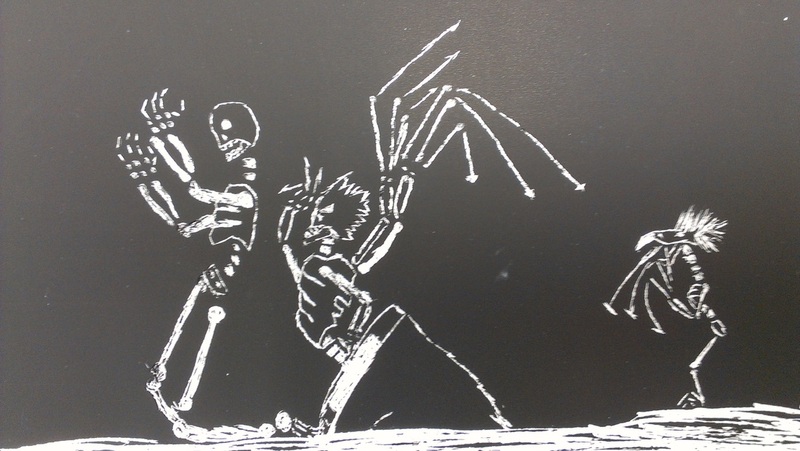 Day of the Dead scratchboard art by 7th and 8th graders! 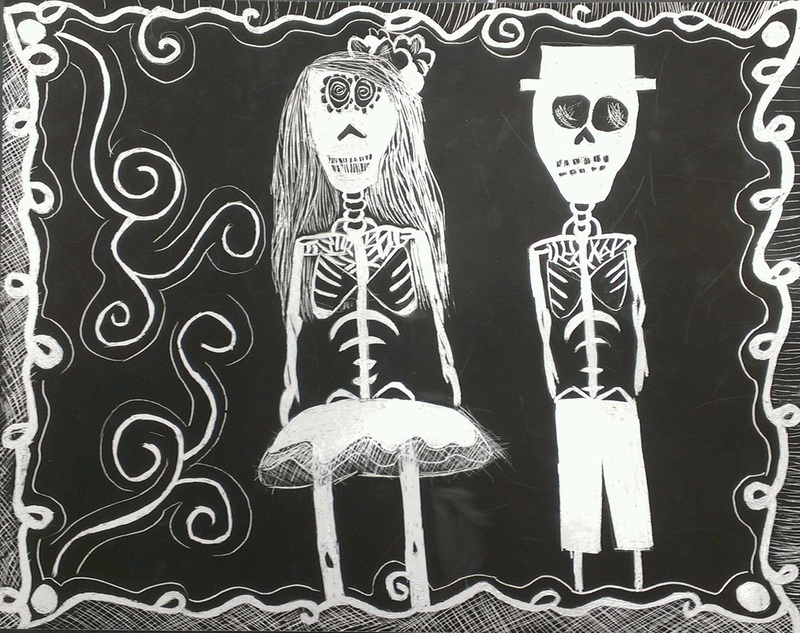 It's time to make art...let's get busy so we can fill this page up with your awesomeness.